Escape Skull Rise is another high quality atmospheric escape game developed by Art-Kivez. 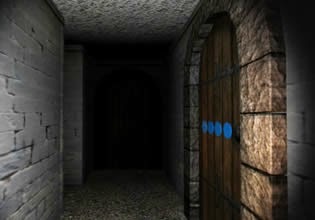 Explore dark tunnels, encounter creepy ghosts and other mysterious creatures. Solve puzzles in order to escape. Have fun!